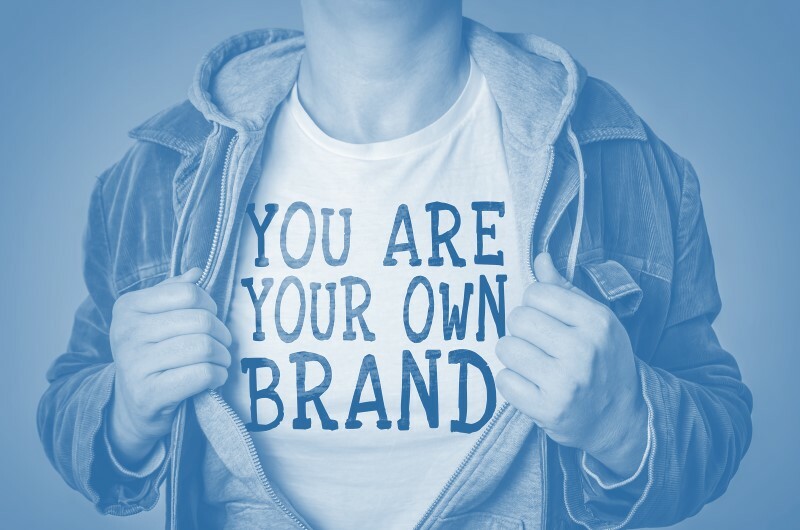 Developing your personal brand is essential to establishing and expanding your power to influence and take your place as a leader. And yet! 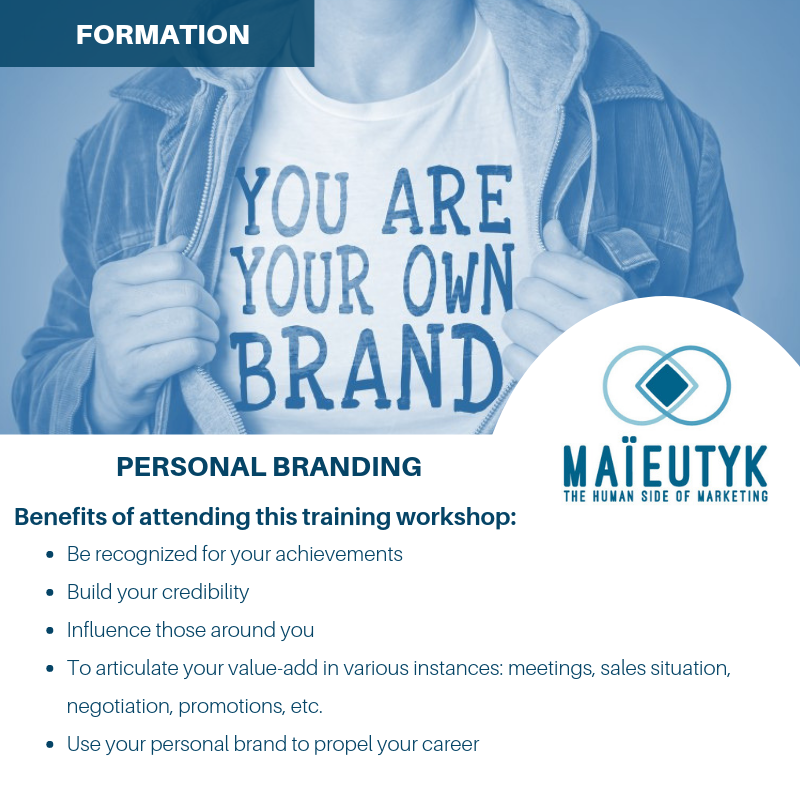 Developing your personal brand is essential if you want to establish or expand your ability to influence and take your place as a leader. Maïeutyk training workshops are practical, interactive, and hands-on. Each workshop is lead by an experienced facilitator allowing you to apply the workshop material directly to the realities of your business. To articulate your value-add in various instances: meetings, sales situation, negotiation, promotions, etc. Only available in French. You’d like to take this course in English? Please fill out the contact form.